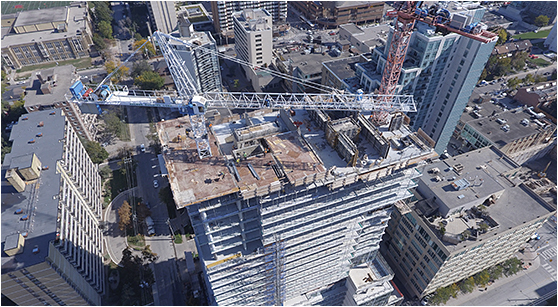 Learn More About Enaeria's UAV Surveying Services | Enaeria Inc.
Enaeria (derived from the Greek word for aerial) employs modern technology to complete land surveys and inspections. We complete our work aerially, using UAVs (Unmanned Aerial Vehicles). Originally from Waterloo, Ontario. Dan graduated in 2011 from the Honors Mechanical Engineering Co-operative program at the University of Waterloo. 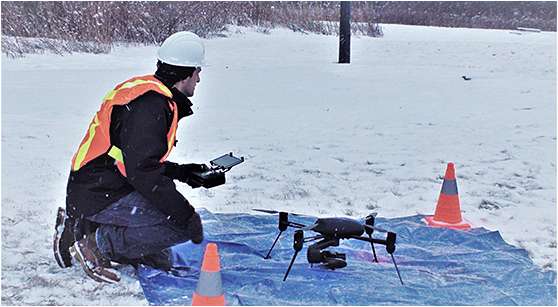 Dan has 5 years of experience working in the manufacturing industry and has gained valuable experience with UAV technology and Transport Canada permit application. Dan has also received a Master’s Degree in Engineering from McMaster University.